Don’t let your friends and family wait another summer! Have Everything Swimming pools help bring your swimming pool back to life with our pool remodeling and renovation services. We are a licensed swimming pool contractor in San Diego (license #974402) that can handle all aspects of your next pool renovation. We can help you with a complete redesign all the way down to small repairs. 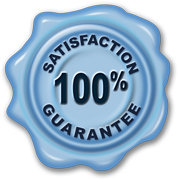 We are a full service pool company that wants to keep our promise to our customers. The promise to provide you with everything you need when you need it. Our belief is that if we can answer all of your questions and provide you with the specific needs of your swimming pool or spa, that is a perfect recipe for success. 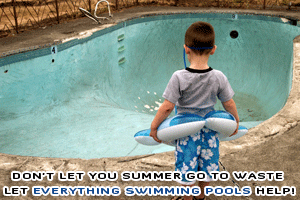 Summer is just around the corner and the last thing you want to have is a pool that is not safe or does not operate to it’s fullest. Everything Swimming Pools is more than happy to come out and consult with you to see how we may be able to restore the existing swimming pool surfaces. If we see that there are more needs than just simple pool repairs, we will offer you a detailed estimate of our recommendations along with pricing. Or, you may already have an idea of the type of work that you need done. Regardless, we are able to work within your specific requirements and your budget. Pool remodeling and renovation projects usually consist of replacing the pool surface, pool coping, pool tile and if necessary your pool equipment. That does not mean that you have to do all of that work. We will take your budget and desires into consideration to provide you with the best selections that meet your expectations. that can be as much as making repairs to some of the surfaces and maybe replacing some of the others. We want all of our customers to feel confident that we are giving you our complete attention to detail and answering any and all of your questions. 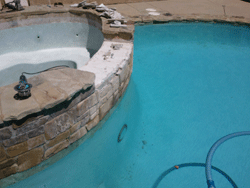 If you live in the San Diego County area and are looking for a pool remodel, we can help. Have our construction and remodel manager out to help walk you through all of the various options there are to choose from. We can bring out samples of the various products and you can feel free to visit some of our pool remodeling material suppliers along with our pool tile distributors. If you have any questions or would like to schedule a FREE consultation, call (858) 693-3307 or fill out our contact form. 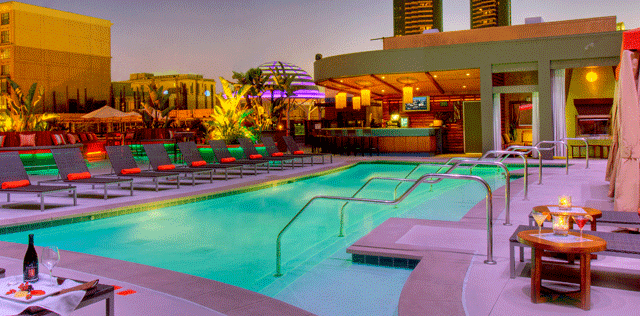 With our pool remodeling and renovation, we can make your backyard your very own vacation paradise.